Serviced Hard Stands. Green Camping Areas. 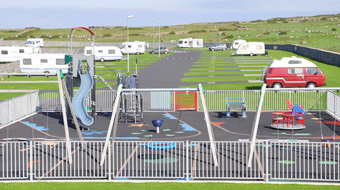 Including a state of the art playground, over 30 new showers, full laundry facilities, a grocery store & campers kitchen, we have everything you need for that perfect camping holiday. 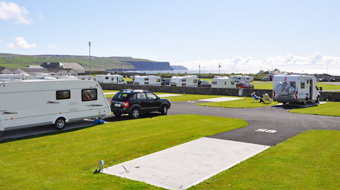 Take the first step in organising your camping holiday & book your pitch now! 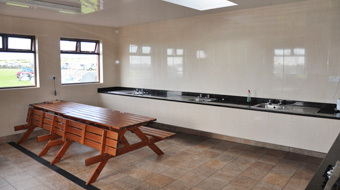 Travelling in a motorhome, caravan or car? Cycling, walking or taking public transport? Find out the easiest way to reach us!